Brad Reacting to this Blog! cat. It has been and still is being eaten by man. Nola provides a recipe for “Roasted Cat.” Avenzoar stated that it is cold and dry. If they are often in contact with people, the people will come down with consumption and emaciation or loose of strength. He continued to state that people should be warned not to eat it as it is noxious. According to Laguna eating cats’ brains causes dizziness and the loose of reason and judgment to the extent that one does not know what he is saying or what he is doing. One must always be watchful and alert to treat them with oxymel and radish juice to vomit that which has been swallowed. After vomiting several times give them 10 grams of musk to drink with wine. 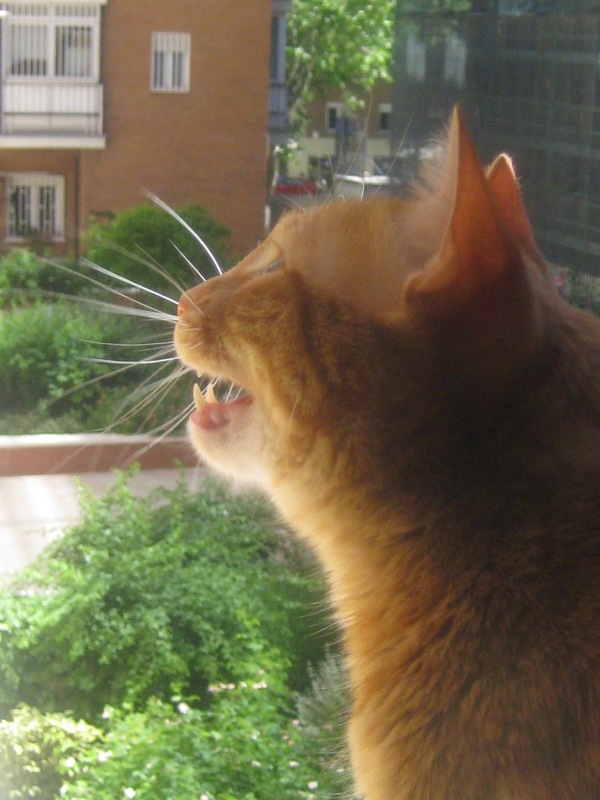 Also the breath, the hair, the teeth and the visual rays of the cat are poisonous. Men of particular natures and constitutions cannot support the presence of the cat; they are very frightened of them and tremble; they sense their presence even though they cannot see it. See blog titled azotarlo for Nola’s recipe for roast cat.